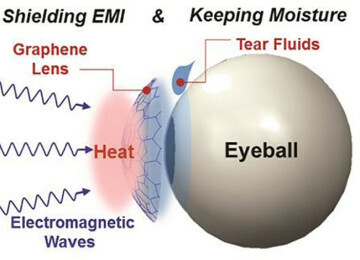 Lenses can protect eyes from radiation, water loss and even include an integral LED and Graphene-coated contact lenses could help usher in an era of wearable….. 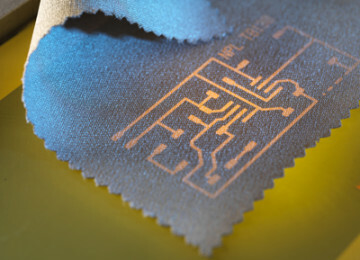 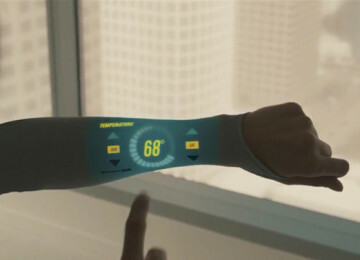 Researchers at the Cambridge Graphene Centre have created a process for creating wearable graphene that is durable and environmentally friendly. 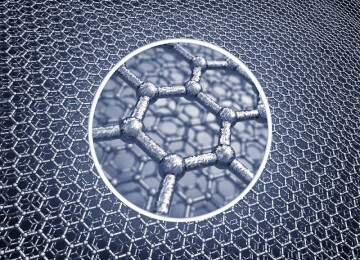 Graphene is a substance which exhibits….. 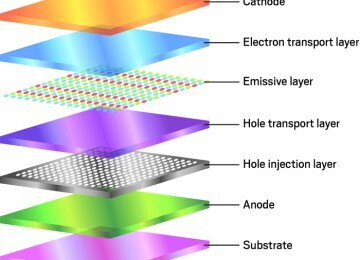 The possibility of producing functional OLED electrodes from graphene has been proven for the very first time. 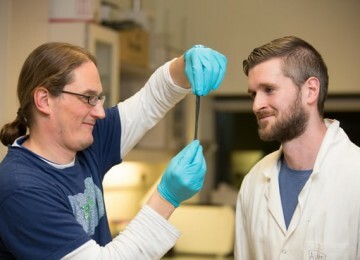 Fraunhofer researchers have developed the process by collaborating…..
Silly Putty is an intriguing element in itself. 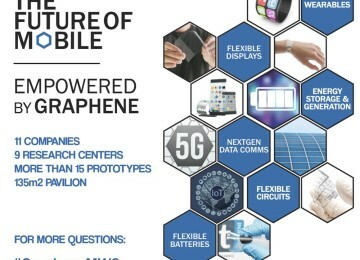 The silicone polymer material has unique physical properties, being able to transform into any shape, or even break…..
Directa Plus, a producer and supplier of graphene-based products for use in consumer and industrial markets, has announced that its wholly-owned subsidiary, Directa Plus S.p.A., has….. 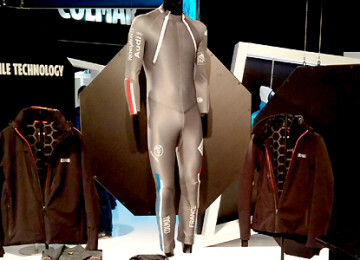 The last week Spain hosted the Mobile World Congress (MWC) trade show in Barcelona, and it was a very large and impressive conference – with over 100,000…..
Italian company Directa Plus product a revolutionary technical solution clothing that incorporates graphene, an innovative nanotech material derived from graphite, which, for the first time in…..
Graphene now entered in the new field its smart textile Electronic textiles offer a form of functional devices integrated into objects that are essential to humankind:…..